Make sure your announcement is seen with vivid graphics and superior quality printing. Printing flyers is the fastest and most affordable way to market your company’s message, event, promotion or special announcement. 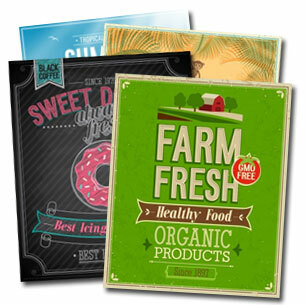 Bellia offers a variety of size and paper stock options, with quick turnaround and inexpensive pricing. Send us your own creation or our graphic artists will design something unique for you. 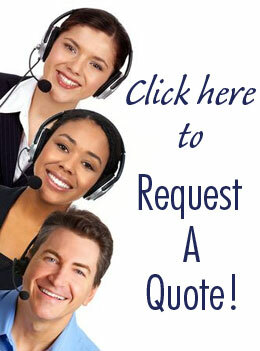 Call us today to place your order for flyers or fill out the quote request form and we’ll get back to you with pricing!